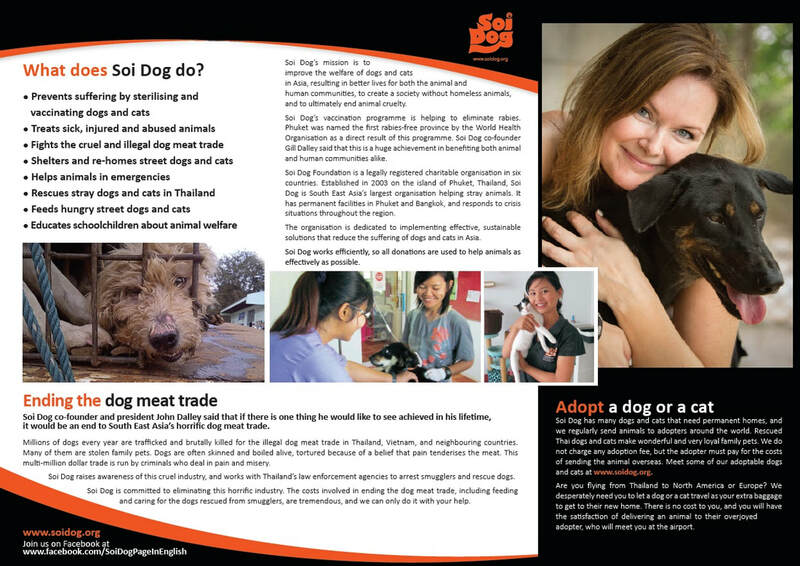 AHRL is proud to be a partner rescue with the Soi dog program. These poor dogs go through so much pain that to give them a fresh start at a new life here in a loving home is the reason many get involved in rescue. The dogs are socialized, fully quarantined, vaccinated, dewormed, and spay/neutered before they fly to Canada. Currently we have two adorable Soi dogs in care looking for fur-ever homes. Please check out our canine section to read up on these sweet pups and send in an application to meet and consider giving one or both a new loving home for a new life. 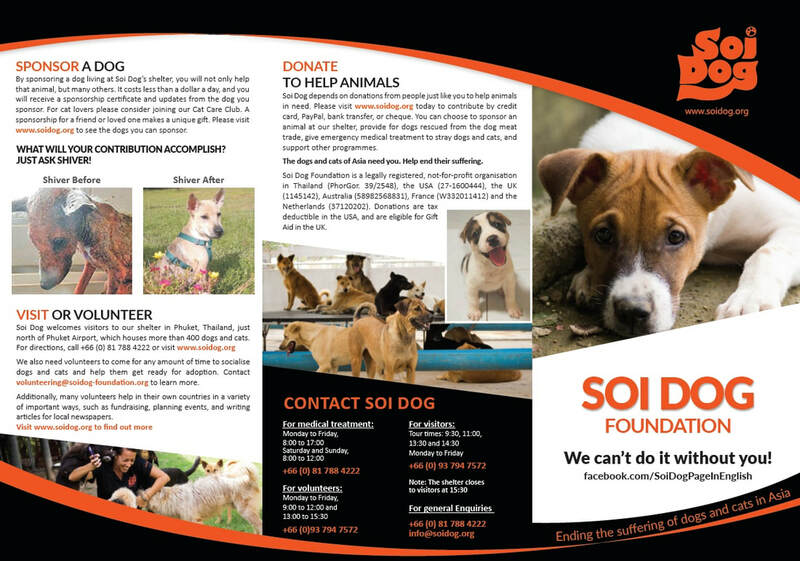 For more information about Soi dog please click on the link below or read up on dogs available now under Adoptable dogs.